Diabetes is a metabolism disorder and thus diet plays a significant role in the management of the disease. While some foods can help lower the risk of diabetes and help with blood sugar management, other foods can exacerbate the symptoms and medical complications. 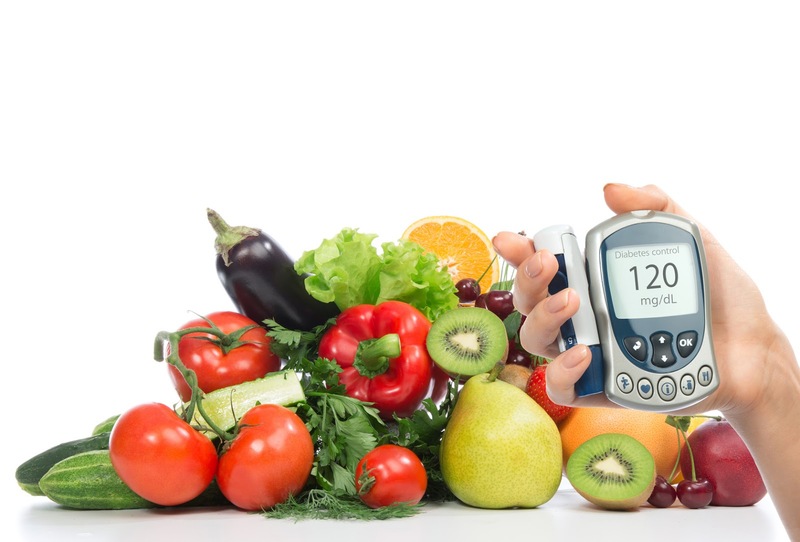 Some of the worst foods for diabetics are heavily processed fast foods that are high in sodium, sugar, and fat. 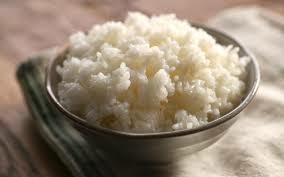 The more white rice you eat, the greater your risk of type 2 diabetes. White rice and pasta can cause blood sugar spikes similar to that of sugar. 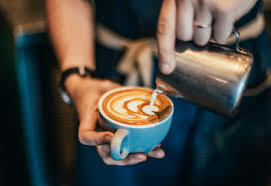 A simple cup of Joe with a little milk or even half-and-half can be a low-calorie beverage perfect for a person with diabetes. But many coffee-shop drinks rival decadent desserts for their high calorie, carb, and fat contents. Canned vegetables with lots of added sodium. Veggies cooked with lots of added butter, cheese, or sauce. Pickles, if you need to limit sodium -- otherwise, pickles are okay. Diabetics need a low-fat diet that is also low in sodium. 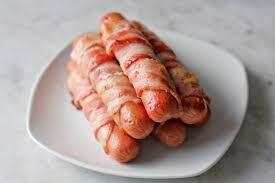 Processed meats contain a high level of both fat and sodium, which can increase the risk of heart attack and stroke. 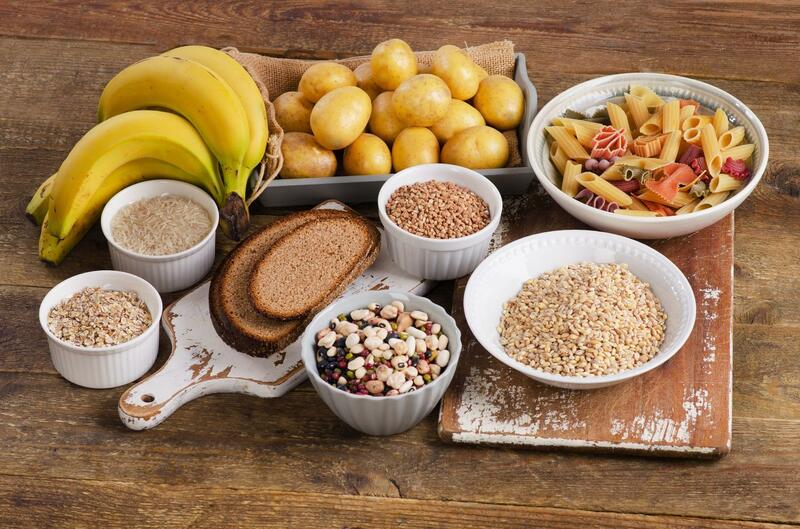 Diabetics should stick to low starch vegetables such as leafy greens, kale, and asparagus and avoid potatoes, peas, and corn. In addition, canned vegetables should be drained and rinsed to remove their high sodium content. Potatoes may be a whole, natural root veggie, but they’re also notorious for causing blood sugar to spike because they're digested into the bloodstream quickly. To mitigate this negative effect, cook potatoes with a healthy fat, such as olive oil, and bump up the fiber by adding hearty leafy greens or another vegetable to the mix. Or, make potato salad with plenty of lemon juice and chill it in the fridge. 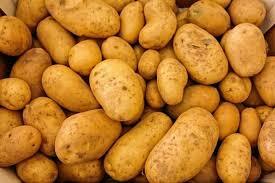 The acid and cold alter the starch molecules in the spuds to slow digestion. Potato chips, French fries, doughnuts and other fried starches start with a high-glycemic food, and then pile on a huge number of low-nutrient calories in the form of oil. 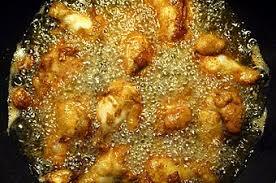 Plus, like other cooked starches, fried foods contain AGEs. Alcohol can affect blood sugar in different ways than other carbs or sugars do. Anyone taking insulin or medicines that cause low blood sugar should ask their diabetes care provider about how her cocktail of choice could affect her health. All fresh fruit is packed with vitamins and fiber, making them a healthy part of any diet. However, some fruits contain more sugar. Bananas, melons, and stone fruits like peaches and nectarines are on the high-sugar side.